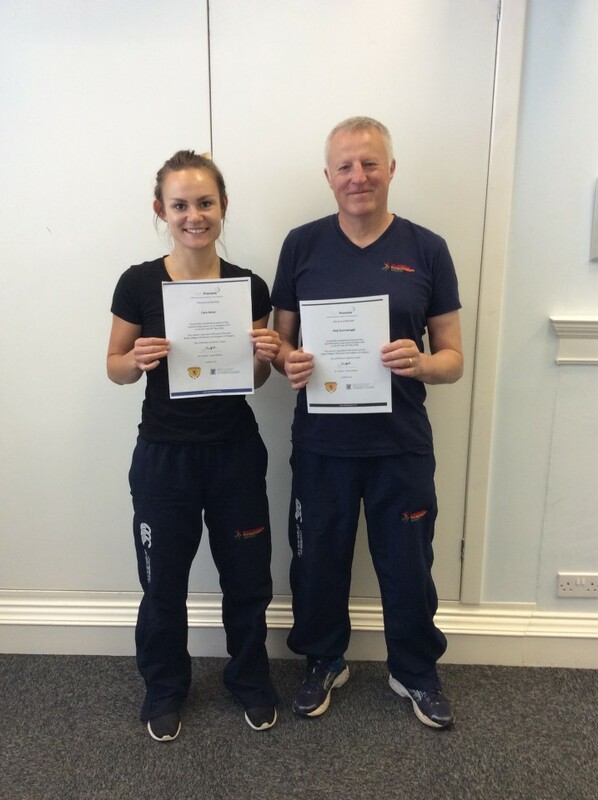 Nick and Cara attended the Sports Promote Pitchside Resuscitation of Medical or Trauma Emergencies course in May and both passed with flying colours. This means that they are available to cover any sporting events requiring medical or trauma support. Mairi and Rachael are also qualified Sport’s First Aiders and in addition Nick is a tutor with the National Sports First Aid (NSFA) course. If you would like us to run a one day NSFA course for your team or organisation we would be happy to organise this for you.